Sometimes, God is in the numbers. 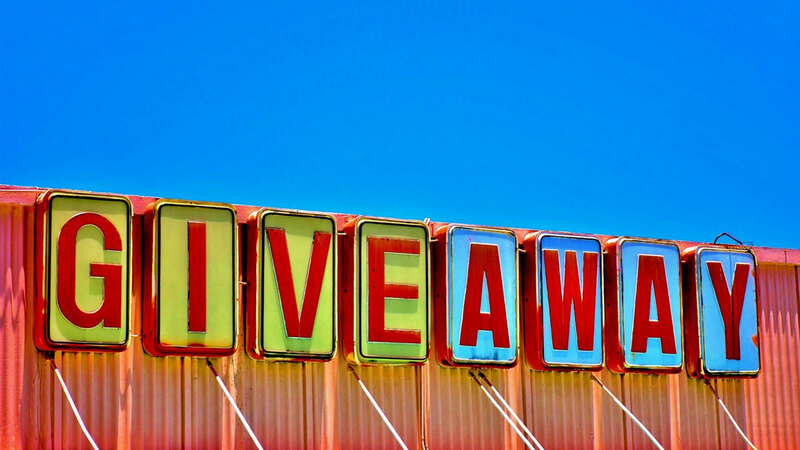 If you are struggling to deal with social media and the online presence of your business, the term “giveaway” may look like an incomprehensible marathon for you. In some cases, it takes a few months for it to work, but it’s important to know how. Will it really take a few months to bring back results? Probably not. If done properly, a simple giveaway can help you grow your business quickly and at a relatively low cost. Let’s take a look at how to use gifts and contests to help your business grow. 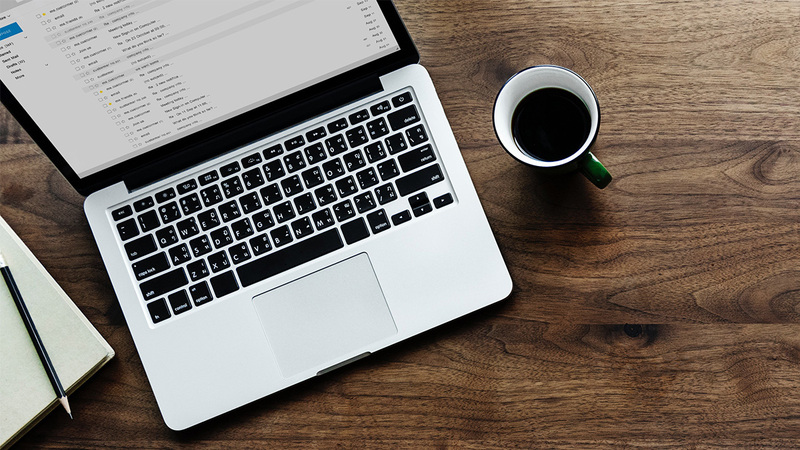 Running a few contests won’t simply make a huge increase in your e-shop traffic, but will also grow the list of social media followers and the newsletter subscribers. There are many businesses that have achieved this with a giveaway. But what’s in the secret sauce that makes them so terribly successful? Before running your giveaway, it is important to set some goals first. Do you want to create excitement for a new product or just want to gain more sales? Understand your core business performance means (Instagram, Facebook, newsletter?). For example, if you know that you already have a large and dedicated audience on Instagram, why not try to maximize the list of subscribers to your newsletter? Are you going to gift a new product? A whole collection of products? Money? B.C. if it is a trip, for many it is a chance for one life experience, they will definitely want to get a friend together, once they mention him in the post, you will immediately be”more” at the giveaway “party” of your business. Chances are rising especially with influencers when it comes to more traffic and interaction with the business. How can you really do it? There are many ways to create a giveaway. You can simply share it with the people of one of your pages and randomly select a winner. Do not forget to send it by email or use any other means of communication to let them know when the giveaway is online so they can start their own work too! Let your already existing customers know that a giveaway is on. Many chances! If they had bought a product from you in the past, they would be excited to hear about a new product for free! While your giveaway is in full swing, be sure to recall the actions that need to be taken to participate (there is the choice of Instagram story, where an influencer can call to action directly). When the giveaway is finally finished, make sure you turn a big light projector to the winner! You spent a lot of time on this and the winner (probably) spent a lot of time promoting the giveaway for you. So, what are you waiting for? Try to run a giveaway now! For more ideas on how to run a giveaway or a contest, contact us here! 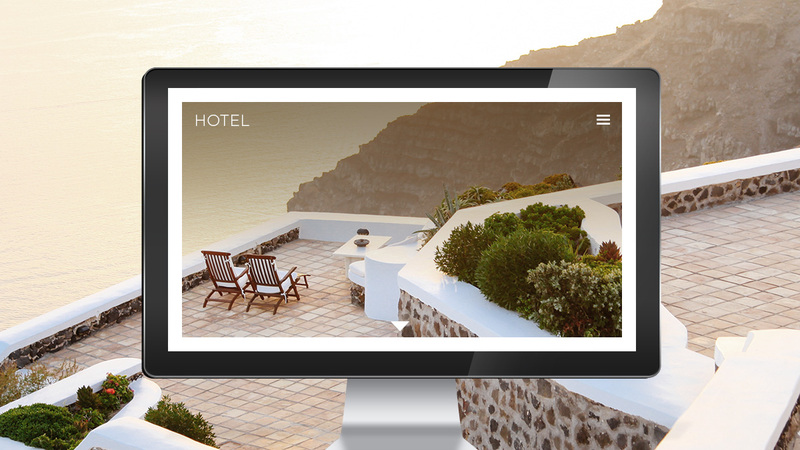 5 Important Reasons Your Hotel Needs An Efficient Website Immediately! How to spot a “cheap” logo!